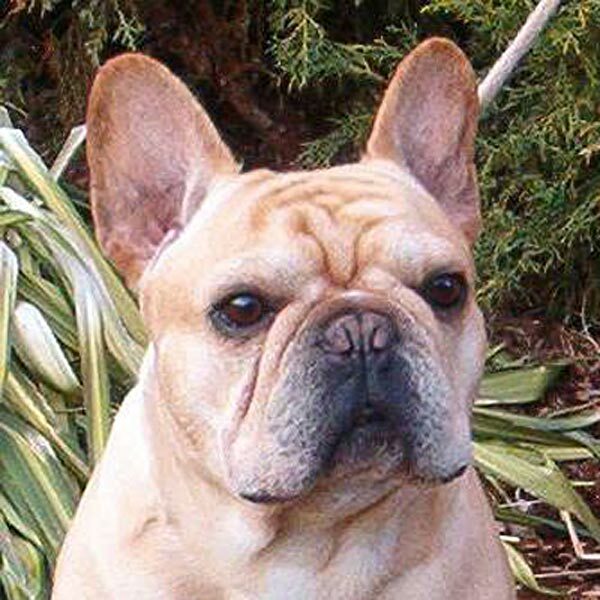 Origin: developed in France, with historical references to English toy bulldogs and French terriers. 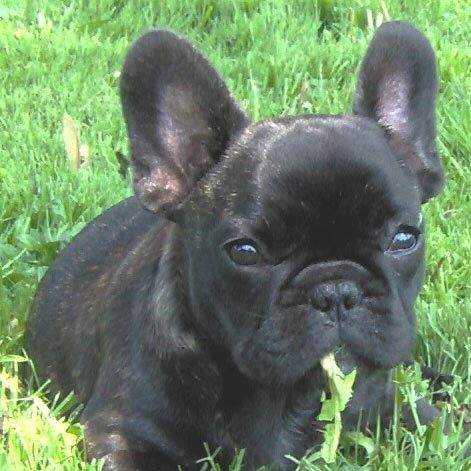 By the mid 1800’s it was a highly prized little dog by the French aristocracy and it was considered very chic to own one of these unique dogs. Valued only as a companion and a lapdog. 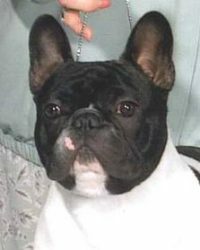 General appearance: rather shaped like a bulldog with low sturdy legs, wide rib cage, broad shoulders, short tail, and an unusual appearance whereby the rear portion of the body stands higher from the ground than the front. Large tall bat ears are a very distinctive feature. Height: in good relation to the square short body shape. Temperament: happy, playful, active. Good house dog and family dog. Loves to be with people and they are a very sociable pet. Guardedly good with other dogs, and can co-exist in a small group but always under supervision. Often have high prey drive and will chase small animals, squirrels, cats and birds. Activity: cannot withstand very long walks and not a jogger/runners’ dog. Sensitive to extreme heat, so be careful on warm summer days. They are quick and can run quite fast for short periods. Love sunny indoor spots and comfy beds. Diet: any good quality kibble with adequate protein mixed with a bit of canned food. Rarely need supplements. Sometimes get finicky if schedule changes. Crate training: recommended from early puppy hood. Supervise housebreaking, can go outside regardless of weather. Dislike severely cold weather. Training & Obedience: Intelligent breed but training should be consistent fair and gentle. Can compete in obedience and other related sports. Will retrieve.